Ginger Baker has been regularly attending Oneness events for over two years and was initiated as a Blessing Giver in September 2014. She has seen many positive transformations in her own life from her work in Oneness and is excited to be sharing Deeksha with the Green Man community. 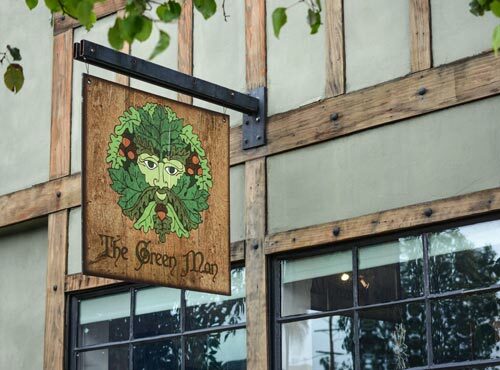 She has also been facilitating events at the Green Man for the last five years, mostly with the Reclaiming Tradition of Wicca.